On this episode, Dr. Bartley shares two stories with us. 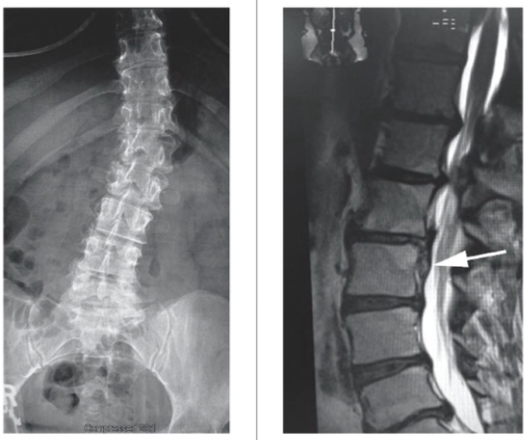 The first story is of a patient who has scoliosis and a bad disc resulting in severe back pain. The second story is a 28 yr. old construction worker with drop foot. Dr. Bartley graduated from Indiana University with an Athletic Training and Sports Medicine degree and after interning with the New England Patriots entered Logan University. He has been practicing in Jasper, IN since 1990 and is certified in Cox® Technic of the Cervical and Lumbar spines, and has Full Body, Biomechanics and Long Nerve Entrapment certifications in Active Release Technique (ART). He is an avid triathlete and has completed the Boston Marathon.